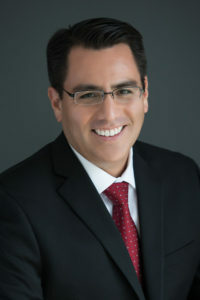 HOME - Alex Ramirez, Esq. We work hard to earn each client's trust. We are a law firm based in Southern California and uniquely equipped to handle various matters, including complex commercial real estate transactions and motor vehicle personal injury matters. 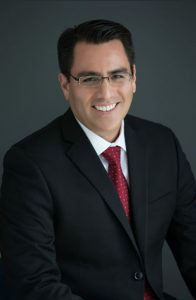 Prior to founding AR | Legal Team, Alex focused on helping clients with respect to their commercial real estate transactions while working at regional and international law firms, and later as in-house counsel for private equity groups actively involved in commercial real estate ventures in major cities across the country. Since founding the firm, Alex has successfully assembled a diverse group of experienced and compassionate professionals that share a genuine interest in understanding the unique needs of the firm’s clients. We help investors, family offices, and business owners with the acquisition, operation, disposition, financing and leasing of commercial real estate. Whether you simply need a contract reviewed, or whether you need us to actively represent you in a transaction, we will provide the level of involvement and guidance you need. We work with various property types all over California, including retail, industrial, office, multi-family, and land. We will tailor the scope of our services to fit your needs and budget. We offer unbundled legal services (also known as limited-scope representation) so that you only pay for the agreed-upon services that you need. Contact us to discuss whether a fixed-fee service is right for you. Contact our law office today to discuss your car accident claim and learn more about how our law firm can help you. We take most cases on a contingency basis, which means that you don’t pay any attorney’s fees unless we win compensation for you. We are available to help you fight for your rights due to another’s irresponsible actions. 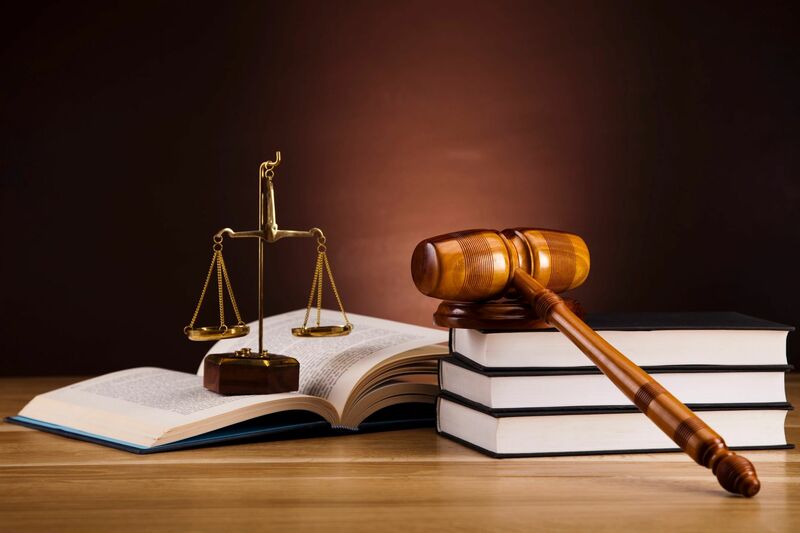 We are an innovative law practice, operated by an experienced attorney, Alejandro “Alex” Ramirez. Unlike many attorneys, Alex went to law school for the primary purpose of specializing in commercial real estate transactions. In 1999, Alex graduated from Northwestern University School of Law, consistently ranked among the top 10 law schools in the nation by U.S. News & World Report. After law school, Alex worked with top regional and international law firms, and then served as in-house counsel to various international real estate organizations. Over the years, Alex has served as real estate counsel to numerous ultra-high net worth family offices. 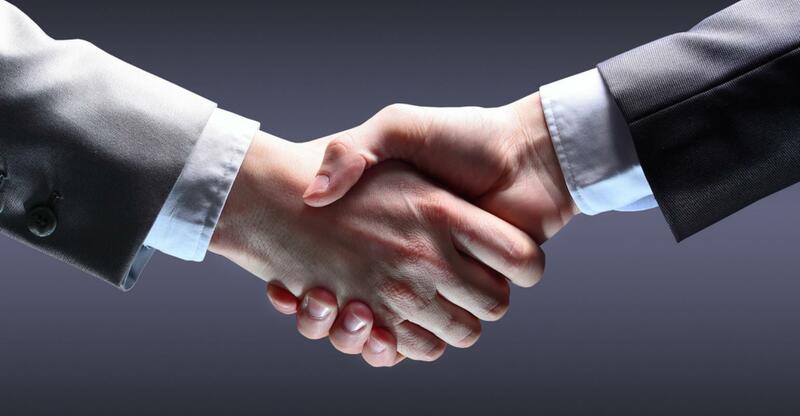 Business owners also rely on us to prepare: independent contractor agreements, consulting agreements, employment agreements, service agreements, non-disclosure agreements, loan opinion letters, letters of intent, and joint venture agreements. Conducting a thorough review of your case to determine who should be held legally responsible for the harm you have suffered. Consulting with highly qualified experts to evaluate your injuries. Our law firm’s staff includes a registered nurse. Analyzing your medical records and other data to carefully calculate your losses. 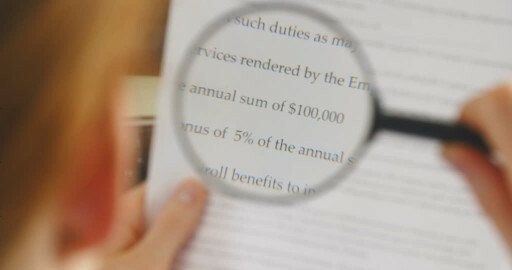 Carefully reviewing all relevant insurance policies and coordinating with the insurance companies on your behalf. Strategically negotiating with insurance companies for a fair settlement. Resolving all liens that may be attached to your recovery, including health care or workers’ compensation liens. 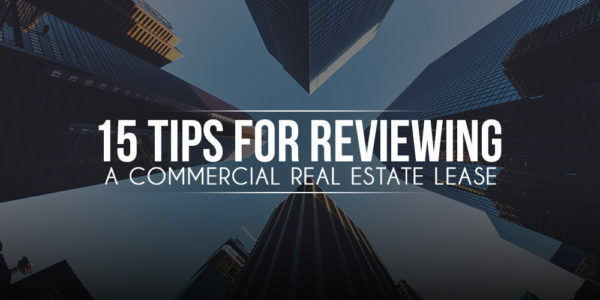 Buying a commercial property can be a daunting process, whether it is the purchase of an income-producing property, the acquisition of an existing building by a user/operator for purposes of expanding business operations, or the purchase of land for development. If you have been injured in an accident, contact us. Our team can fight for your rights due to another’s irresponsible actions. Need help with your matter? Contact us.